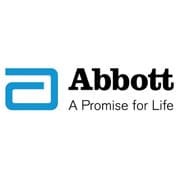 Abbott is a multinational health care company with headquarters in Lake Bluff, Illinois, United States. The company was founded by Chicago physician Wallace Calvin Abbott in 1888 to formulate known drugs. It eventually grew to also sell research-based drugs, medical devices and diagnostics. The company’s in-vitro diagnostics business performs immunoassays and blood screening. Its medical tests and diagnostic instrument systems are used worldwide by hospitals, laboratories, blood banks, and physician offices to diagnose and monitor diseases such as HIV, hepatitis, cancer, heart failure and metabolic disorders, as well as assess other indicators of health. In 1985, the company developed the first HIV blood-screening test. 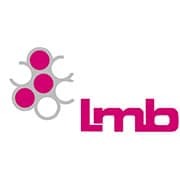 With over 30 years of experience in the field of blood banks, Lmb is a company with enormous knowledge of how to produce blood components of highest quality. Lmb is located in several different countries: Germany, Serbia and Turkey and offers a full range of blood bank equipment. 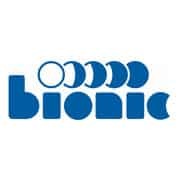 Bionic Medizintechnik GmbH is a German manufacturer located in Friedrichsdorf near Frankfurt/Main, Germany. For more than 30 years Bionic has been offering products for vascular access, therapy chairs and transfusion medicine. Мember of the JMS group. Grifols is a global healthcare company whose mission is to improve the health and well being of people around the world. The company accomplishes this mission by producing life-saving protein therapies for patients and by providing hospitals, pharmacies and healthcare professionals with the tools they need to deliver expert medical care. Grifols has three primary divisions — Bioscience, Diagnostic and Hospital – which develop, produce and market innovative products and services to medical professionals in more than 90 countries around the world. Pall Corporation is a global leader in high-tech filtration, separation, and purification, serving the diverse needs of customers across the broad spectrum of life sciences and industry. Pall Life Sciences provides cutting-edge solutions for customers who discover, develop and produce biotech drugs, vaccines, cell therapies and classic pharmaceuticals. Pall’s advanced medical technologies are often a patient’s last line of defense from dangerous pathogens. 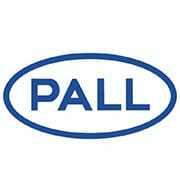 Headquartered in Port Washington, New York, Pall has offices and plants throughout the world. Cardiva is a leading Spanish manufacturer of single-use surgical products used in the operating theatre. STS Medical Group, Bulgaria, unites the two former subsidiary companies – Texas Medical and Salvamed, which have become one under the corporate brand of STS Medical Group AD, the Bulgarian Production Center (BMH). The production center is located in Sandanski. 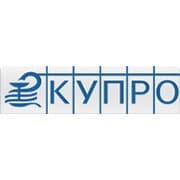 Кupro-94 is an innovative, modern and developing Bulgarian pharmaceutical company. The company was established in 1994 and is one of the best companies on the Bulgarian market in the sphere of production of quality water-alcoholic medicinal products. Haemonetics began its odyssey of success in 1971 with devices and consumables, which changed the way blood was collected and processed at plasma and blood collection centers, as well as in the surgical suite. As industry needs have changed, the company has evolved from a medical device company focused on blood processing systems to its current position as THE Global Leader in Blood Management Solutions. 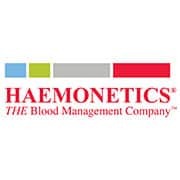 Today, as Haemonetics enters its fifth decade, the company is uniquely poised to transform the practice of blood management globally. A German manufacturer of X-Ray protective clothing and X-ray accessories for users and patients in medical diagnostics. 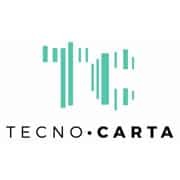 Tecnocarta’s almost 90-year-old passion for paper translates into the accurate manufacturing of a large product family. Medical and industrial paper charts have been the company’s core activity for many decades, with great care of the converting process and the quality of the accessories. Paper size, colour and packaging can be therefore customised according to individual specifications and branding requirements. Richter Rubber Technology, a pioneer in the condom industry has been manufacturing own-brand and third party branded condoms for over 85 years. 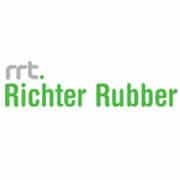 Richter Rubber Technology was founded in the 1920’s in Erfurt, Germany. 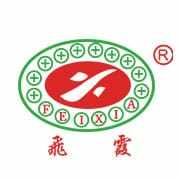 FEIXIA MEDICAL PRODUCTS CO.,LTD is a manufacturer and exporter of common dressing consumables. The company was established in 1992 and is located in TaiZhou province, China. iVascular is a fast growing company founded in 2010 in Barcelona , Spain, with the aim of developing advanced medical devices and therapies for the treatment of disorders of the cardiovascular system. Medical diagnostics are getting more advanced every day. The technology used not only saves lives, but enhances their quality. Mesi has combined knowledge from experts to create the best product and the finest user experience possible. ABPI MD has been enhanced by MESI´s motto “Simplifying diagnostics”. 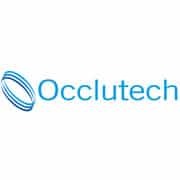 Founded in Germany in 2003, Occlutech has developed into one of the world’s leading companies in structural heart disease over the past decade, developing and supplying ASD, PFO, LAA, PLD and PDA occluders, accessories and a range of innovative special cardiac implant products to more than 50 countries around the world. 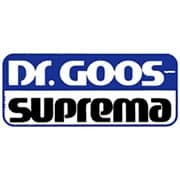 The company was established in 1976. In 1983 a scientific – production for endhoprothesys tools and medical accessories has started. A modern equipment facility was established with high tech production line for dialyzers. In 1986 the company started the production of complete systems for dialysis. 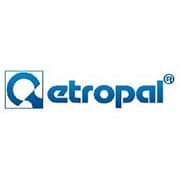 Etropal AD still is the one and only company in Bulgaria – manufacturer of accessories for dialysis.